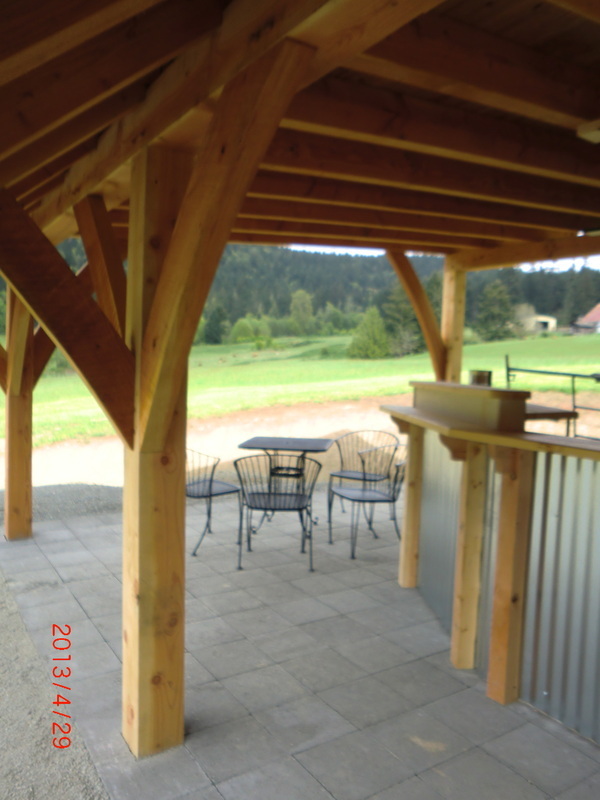 Outdoor living spaces offer opportunities for people to gather and mingle. 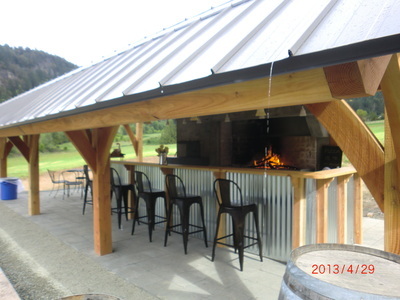 Wether the occasion is to accommodate commercial interest, or simply serves as a private venue in the residential realm, these places promote and harbor social interactions. 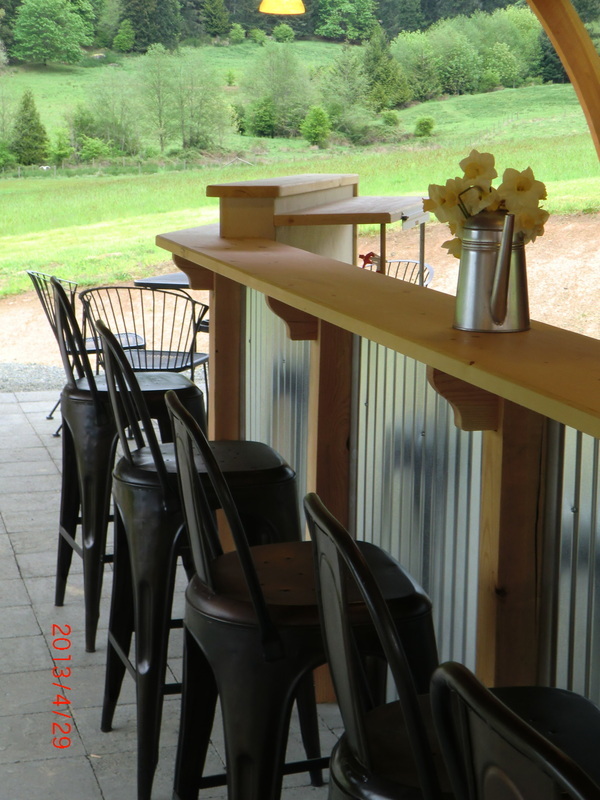 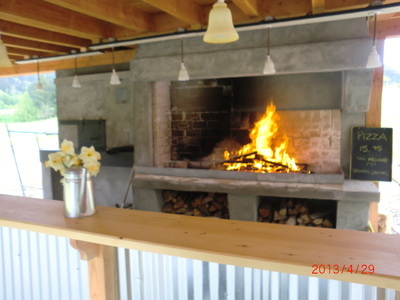 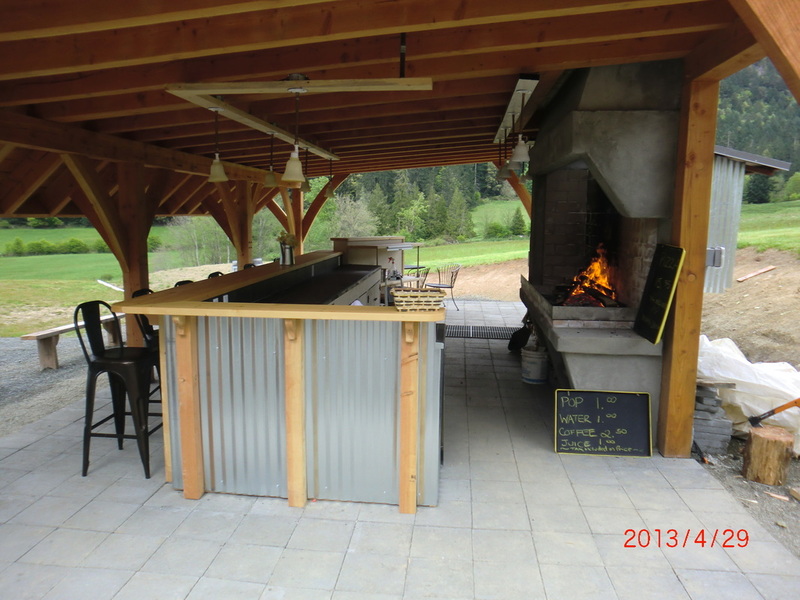 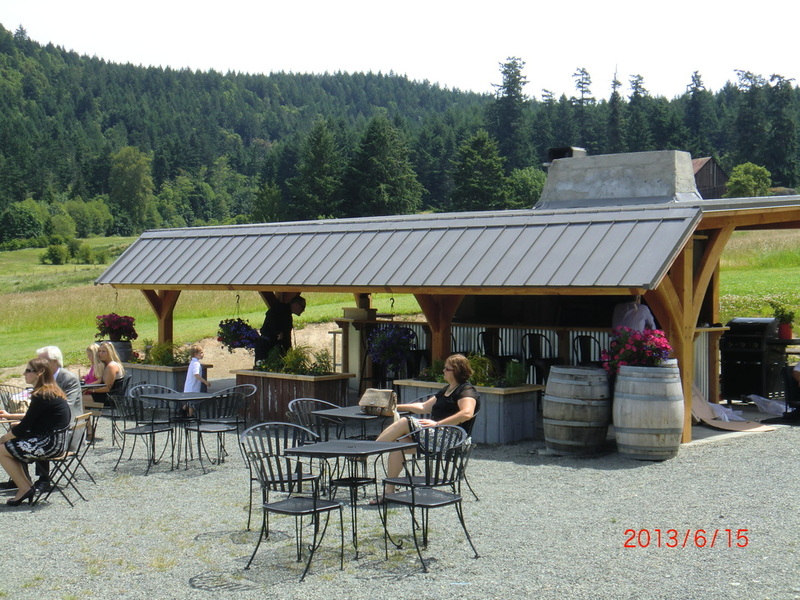 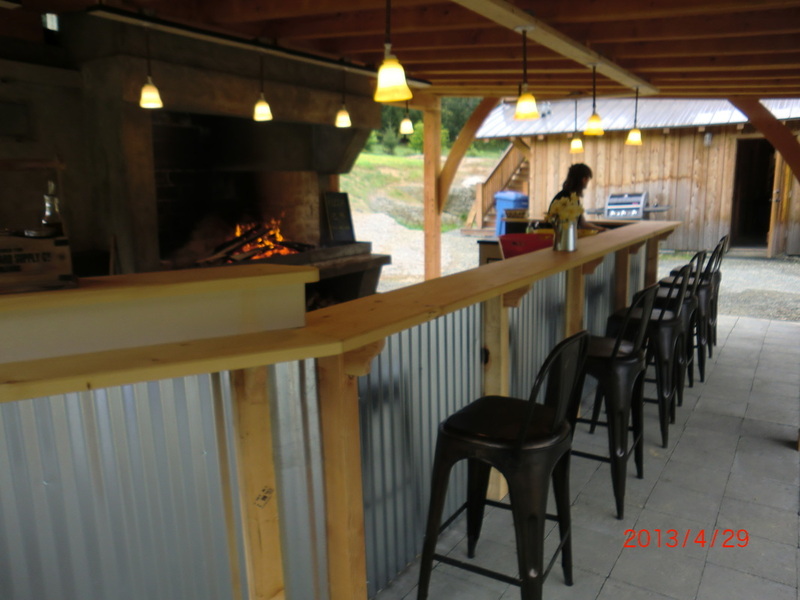 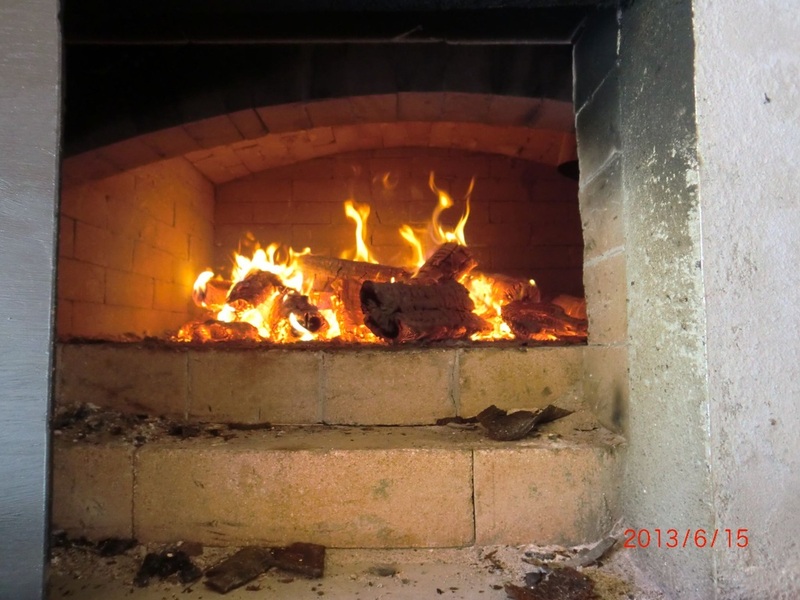 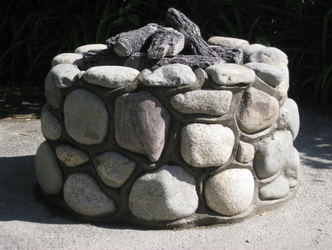 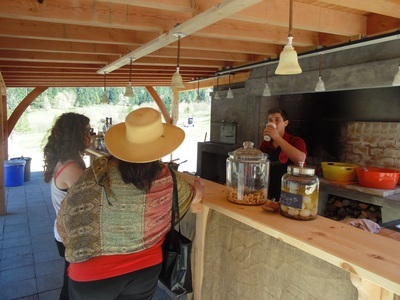 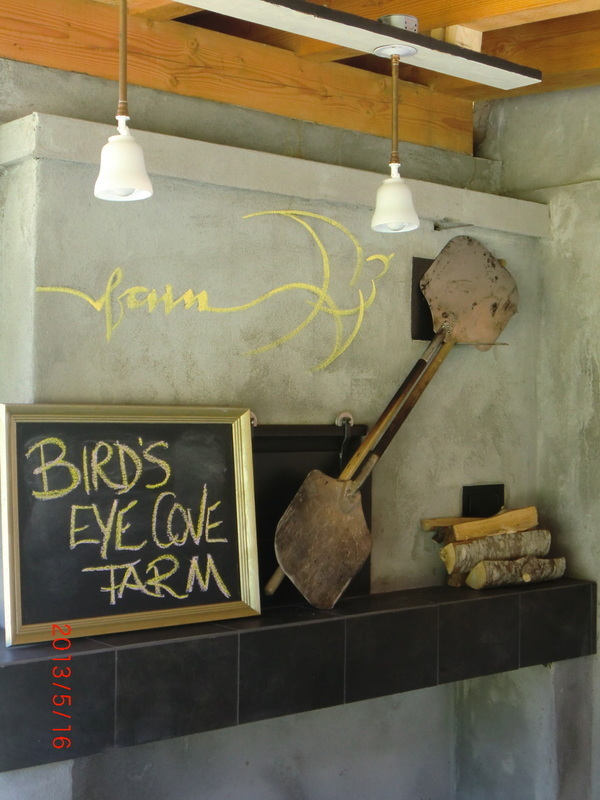 From the warmth of a simple outdoor river rock fire pit to the fully covered commercial venue, equipped with a functional bread and pizza oven, spit roast and open fireplace, we provide it all. 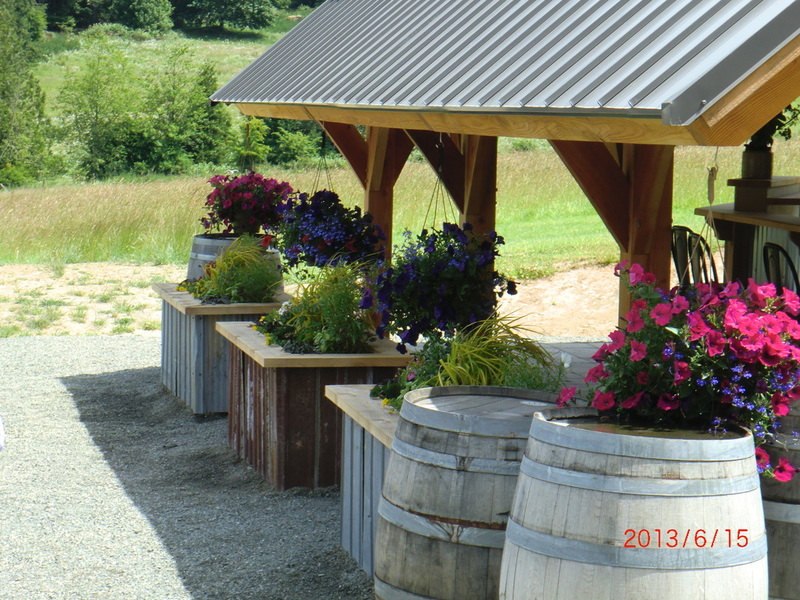 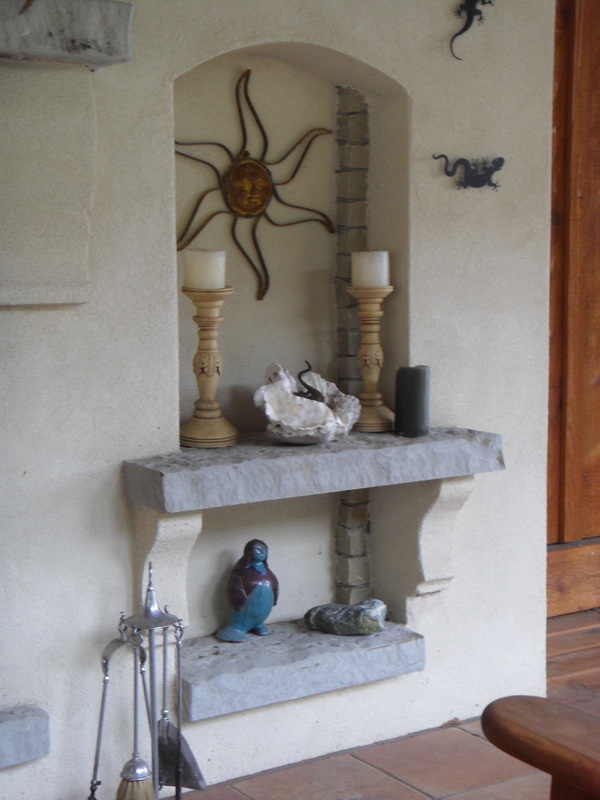 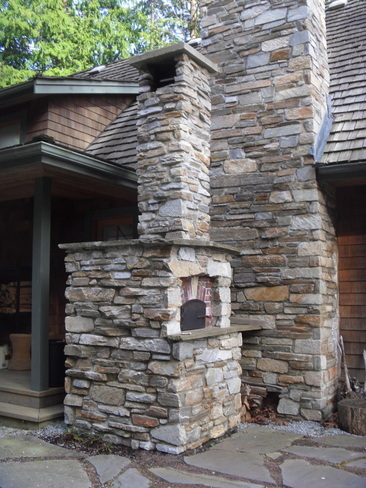 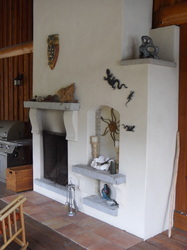 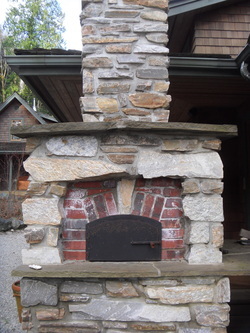 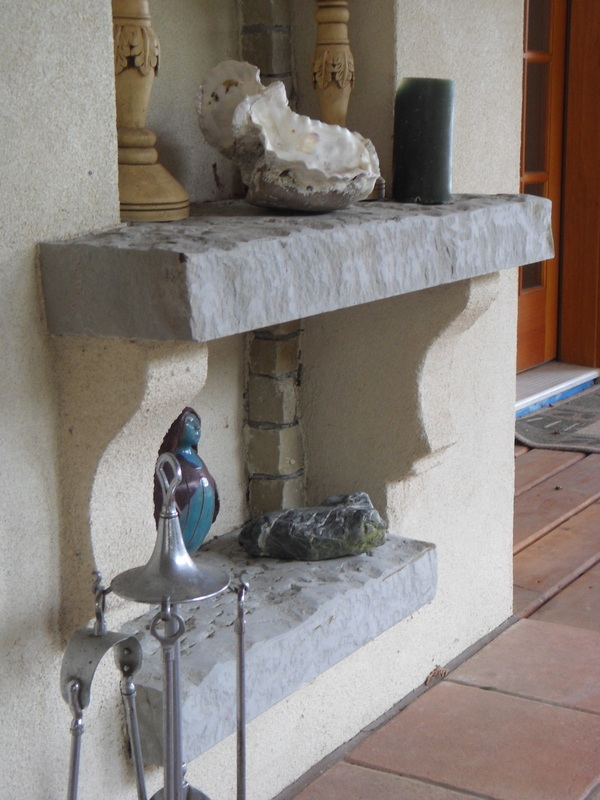 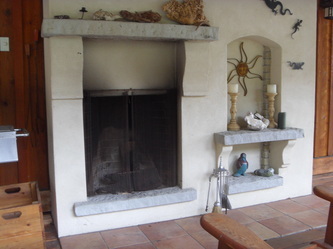 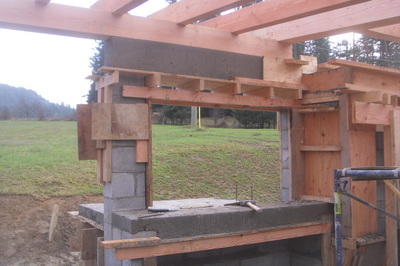 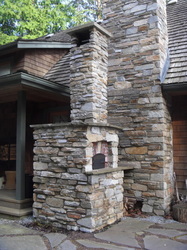 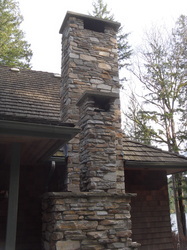 At RPM Masonry we offer the complete design and build services that create these spaces. You can expect these locations to entice your friends and patrons to linger, tell stories, and at the end of the day leave with memorable moments. 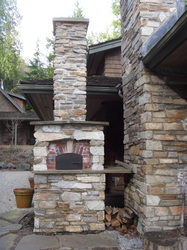 I'm interested to listen to your ideas as well as visit you on location for design consultation. 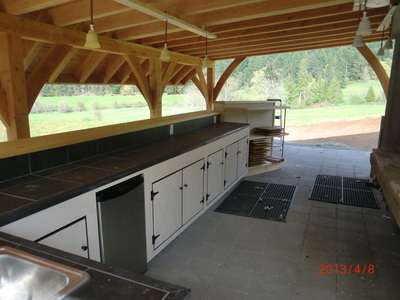 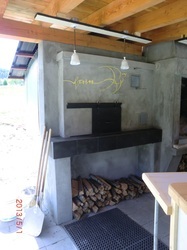 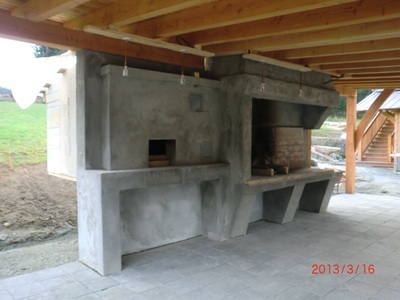 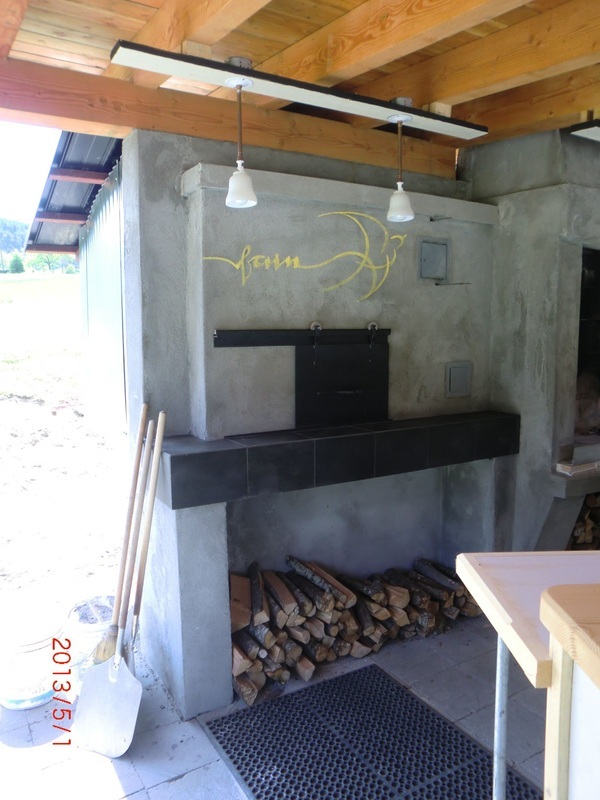 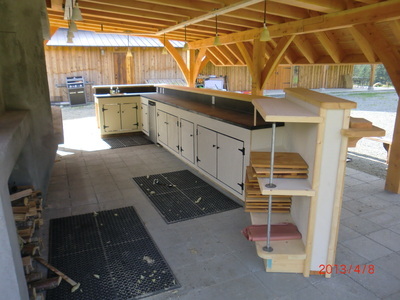 Bread oven combined with an elevated BBQ fire table and optional rotisserie.